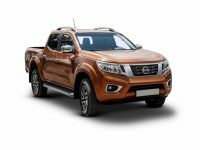 The all-new Nissan Navara meets the needs of businesses with a diverse and adaptable line-up. Choose from the increased load bed capacity of the King Cab or the crew-friendly seating of the Double Cab. 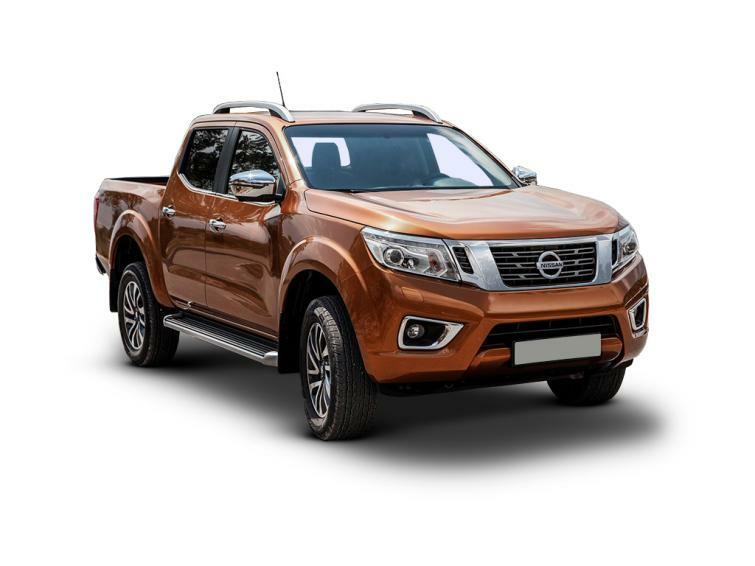 The options of two engine outputs, 2WD or 4WD drivetrains, and 7-speed automatic or 6-speed manual transmissions means that the all new Nissan Navara is always ready for the job in hand.